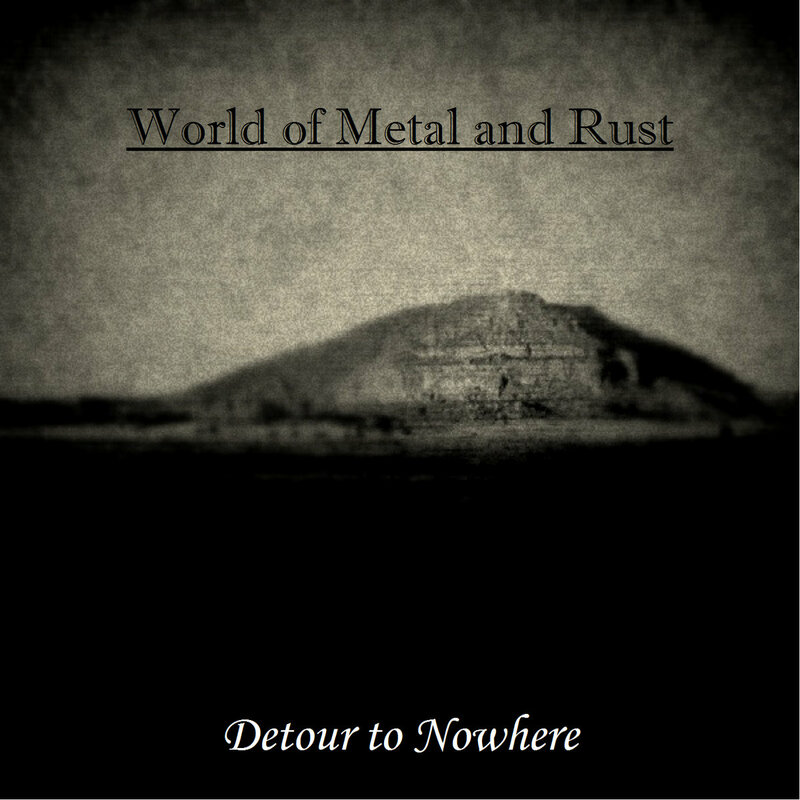 World of Metal and Rust — dark ambient / drone / industrial project from Portland (US). It’s like I hit the horror movie. Even daylight become darker, when I listen this album. Industrial sounds intertwined with distorted drums and some noisy effects. If you want to tickle your nerve, then this album 100% for you! By the way, you can download full album for free, or “pay if you like”.